Note: Freight charges apply. Please contact us for freight quote. 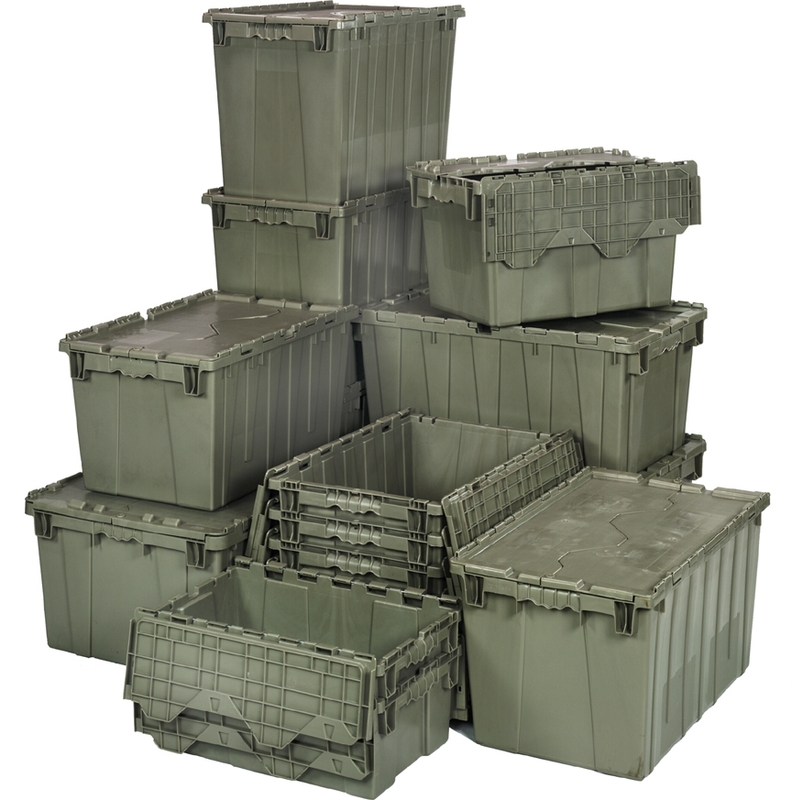 Heavy Duty Attached Top Containers are ideal for storage, distribution and order picking.